"Readers who want clour and cloak and dagger are in for a big disappointment, but more serious students of spying will find much to interest them here." "The collection contains three essays of note. 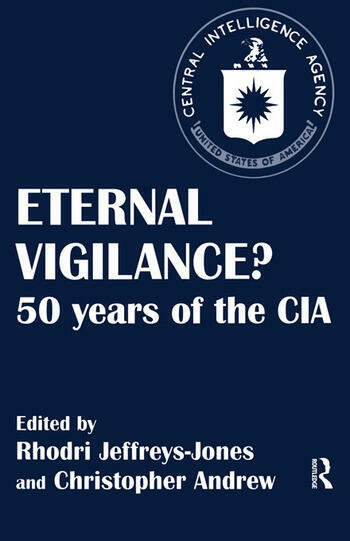 The first is Bob de Graff and Cees Wiebes" study of the CIA and the Dutch Intelligence Service, which is, presumably, a template for the relationship between the CIA and the intelligence services of other small countries unfortunate enough to have come within the CIA"s sphere of influence.